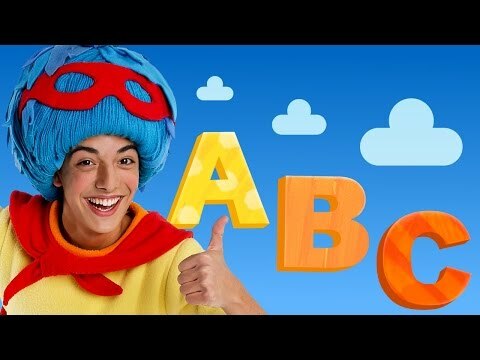 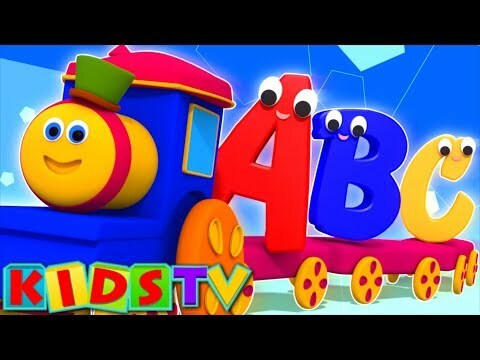 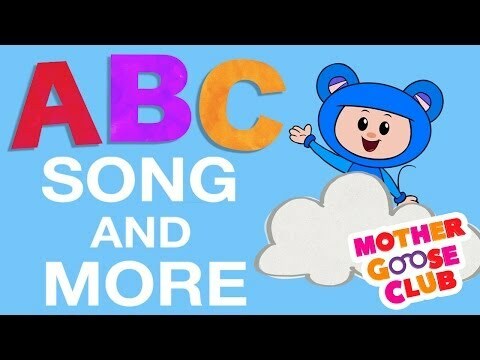 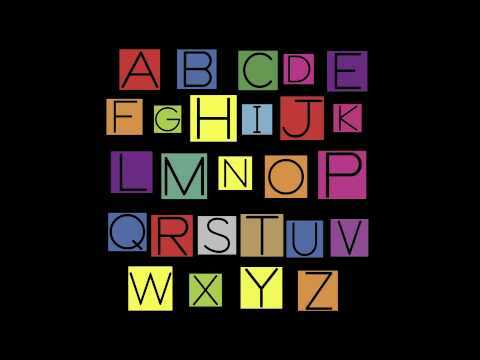 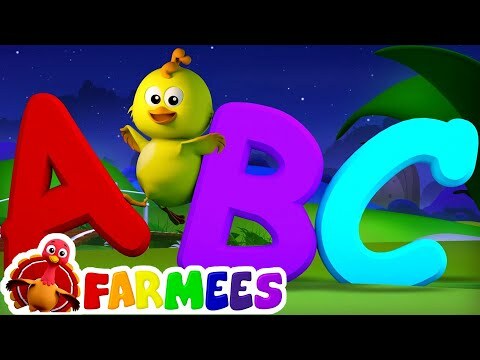 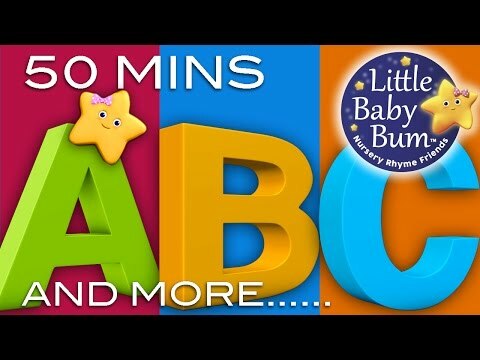 ABC Song | ABC Songs Plus Lots More Nursery Rhymes! 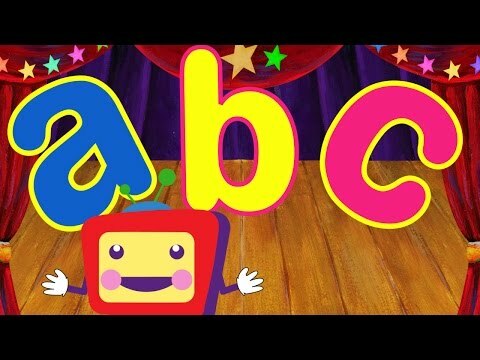 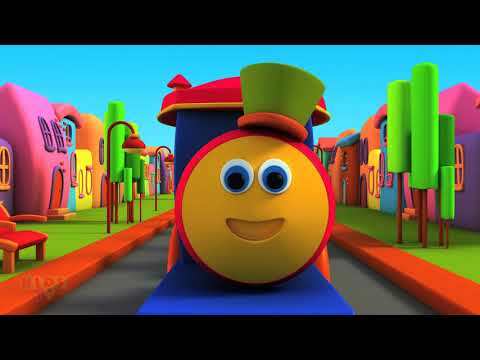 | from LittleBabyBum! 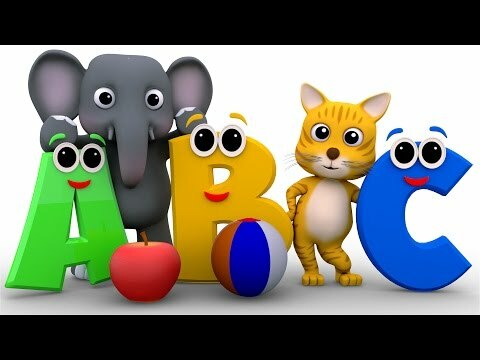 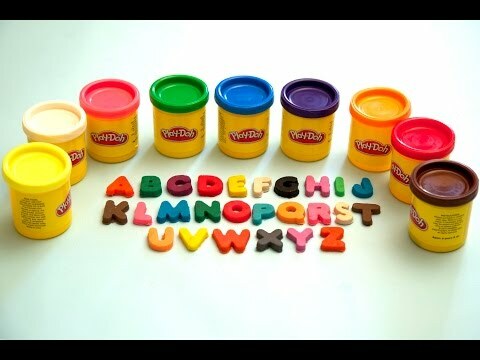 Welcome to ABC Videos for Toddlers!